T-Mobile Unveils The LG myTouch And myTouch Q - Designed For "Adopting The Benefits Of Smartphones For The First Time"
T-Mobile announced yesterday the latest additions to their myTouch family - the LG myTouch and myTouch Q, devices designed to help users adopt "the benefits of smartphones for the first time." 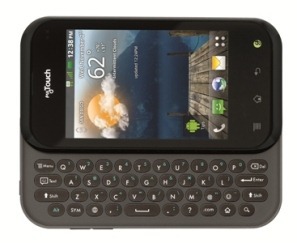 The LG myTouch packs a 3.8" touch screen, while the myTouch Q offers a slightly smaller 3.5" display, but boasts a slide-out QWERTY keyboard. 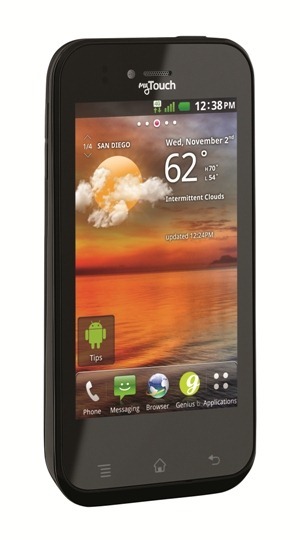 Both devices hold a 1GHz Qualcomm processor and 5MP rear shooter capable of 720p video recording, as well as Android 2.3 Gingerbread. 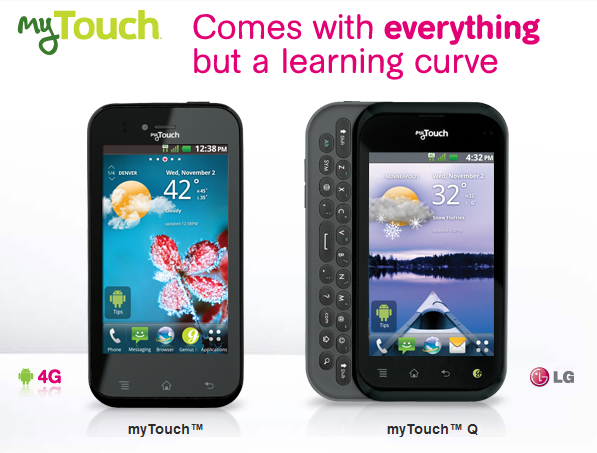 The handsets will each have two variants - the myTouch will be available in black or white, and the myTouch Q will be offered in either gray or violet. Both phones are slated for a release this holiday season, but no word regarding pricing of the devices has yet surfaced. For those seeking a budget-minded entry into the world of Android smartphones, the LG myTouch and myTouch Q promise to be capable, yet easy-to-use phones, and two more gadgets worth looking forward to this holiday season. 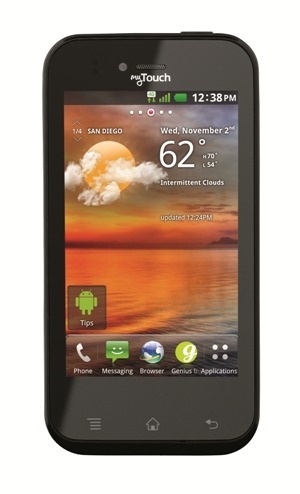 For more information and helpful video clips, check out T-Mobile's website.